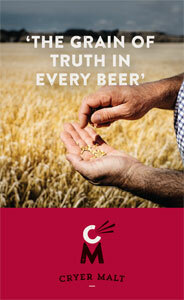 Events Getting Blind With Crafty at Sydney Beer Week – SOLD OUT! For Sydney Beer Week 2018, we're bringing our popular Getting Blind With Crafty event to The Oak Barrel. These blind tastings give you the chance to taste some amazing beers using just your senses – with no preconceptions as to the beer or brand in your glass, you'll find out what you really think of the liquid. We're lining up 12 cracking IPAs – four from NSW brewers, one from each of the other Australian states plus ACT plus two international benchmark classics. You'll get to assess and score them under expert guidance from The Crafty Pint and guest brewers then see which IPA you judge the best. Will a home state beer rise to the challenge? Will icons fall? We're running the event twice – starting at 7pm on October 30 and 31 – with confirmed guest brewers at time of writing Dave Padden (Akasha) on the Tuesday and Shaun Blissett (Wayward) and TBC from Modus Operandi (both Wednesday). More will be added. There will be prizes on the night and we'll also bring along a take home gift for any Crafty Cabal members in attendance – just let us know via your member's area. 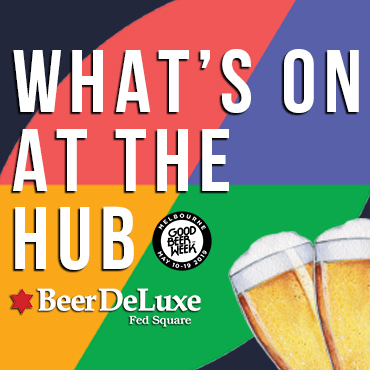 Tickets cost $35pp and can be booked via the Sydney Beer Week website. UPDATE (26/10): TWO tickets left for Tuesday & FIVE for Wednesday!